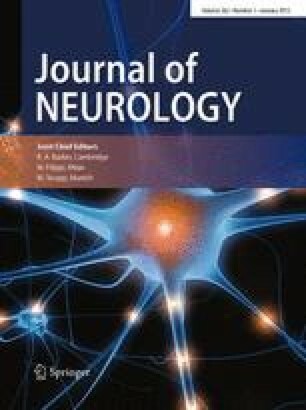 Different MRI techniques are used to investigate multiple sclerosis (MS) in vivo. The pathological specificity of these techniques is poorly understood, in particular their relationship to demyelination and axonal loss. The aim of this study was to evaluate the pathological substrate of high field MRI in post-mortem (PM) spinal cord (SC) of patients with MS. MRI was performed in PMSCs of four MS patients and a healthy subject on a 7 Tesla machine. Quantitative MRI maps (PD; T2; T1; magnetization transfer ratio, MTR; diffusion weighted imaging) were obtained. After scanning, the myelin content and the axonal density of the specimens were evaluated neuropathologically using quantitative techniques. Myelin content and axonal density correlated strongly with MTR, T1, PD, and diffusion anisotropy, but only moderately with T2 and weakly with the apparent diffusion coefficient. Quantitative MR measures provide a promising tool to evaluate components of MS pathology that are clinically meaningful. Further studies are warranted to investigate the potential of new quantitative MR measures to enable a distinction between axonal loss and demyelination and between demyelinated and remyelinated lesions.